Search here for your next home! Janet Lee has been selling real estate in Gig Harbor with Windermere Real Estate since 1988. As a 35-year resident of the community, she knows the area well. Her success comes from her commitment to providing exceptional service, tailored to her clients’ needs. A skilled negotiator, Janet’s goal is to ensure the best deal for you, whether you’re buying or selling a home or property. Success depends upon teamwork, which is why The Lee Team works with the area’s top professionals in lending, appraisals, titles and relocation to ensure no detail is overlooked. for Million Dollar Plus sales"
Only the top 2% of realtors in Pierce County achieve this level and one reason Janet has is through the relationships she builds. 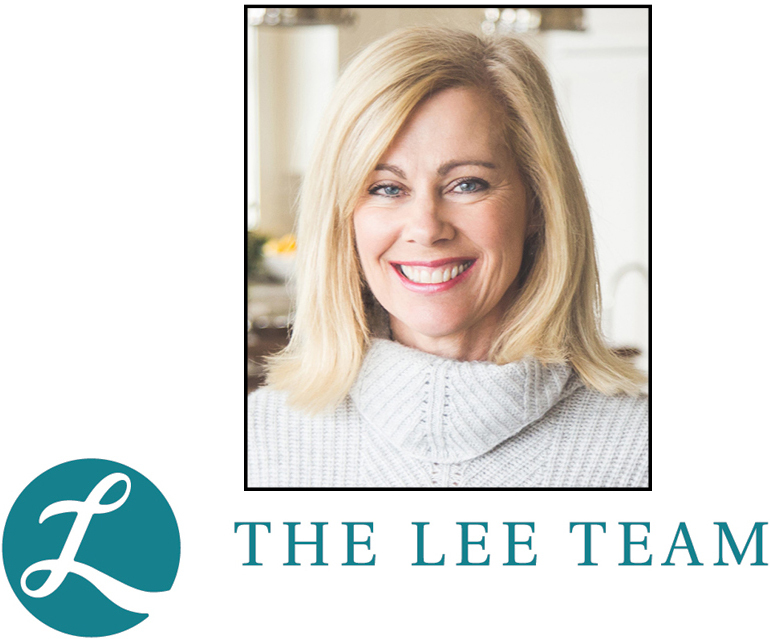 Whatever your real estate needs, trust Janet Lee and The Lee Team to make it happen.